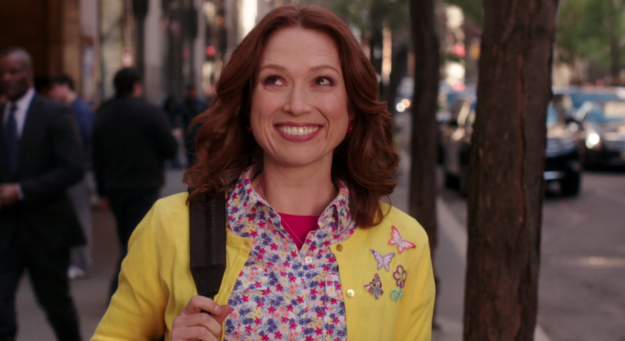 Unbreakable Kimmy Schmidt is the new Netflix original show, and it’s actually AMAZING! It’s completely insane and hilarious, and weirdly uplifting, and it gives great life advice, AND the theme is catchy and sing-a-long-able! What more could you POSSIBLY want from a TV series?! By the way, I know I said this is my new favourite series, and it is, but that’s for binge-watching purposes. It hasn’t taken over Friends or Orange Is The New Black – it’s not in that league… yet.